An outstanding business. Well established for 28 years, well known and well respected. Top reputation for good coffee - high volume turnover of coffee. Prominent main street location amidst quality retailers. Only one block back from the river. The business is currently in its 52nd year, and with the current owners for the last 13 years. One of the city's favourites. Great reputation and lots of return,loyal customers. Central, spacious, and attractive premises. Family owned and operated business offering quality services including 4WD accessories and wheel alignments. Excellently located in Nimbin's main street. Here’s an opportunity. A sea change to a vibrant seaside town on the Northern Rivers. A highly successful and iconic Business operating for over 35 years. 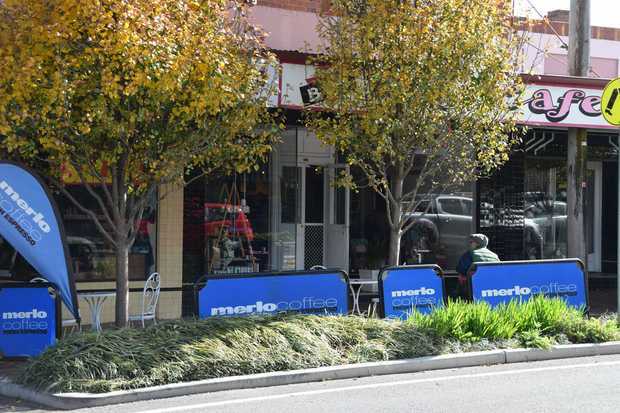 Excellent CBD location close to Woolworths Central. Floor area 200m2, with good side access and loading zone out front. Long established and well known trophy business. Trading successfully for over 45 years and operated by the current owners for the last 25 years. Busy city fringe location boasting huge retail space and drive-thru under cover parking. Member of a buying group of more than 400 individual stores. Spacious premises. Room for expansion. Convenient location on fringe of city CBD.